Get the best of technology with the right social trading platforms. Follow some of the most successful trading strategies of experts and unlock excellent investment opportunities for yourself with FidelisCM social trading platforms. 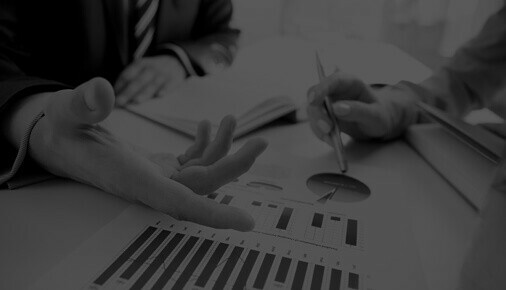 Find an expert to manage your investments. Let them strategize and help you trade more efficiently while you reap the benefits. 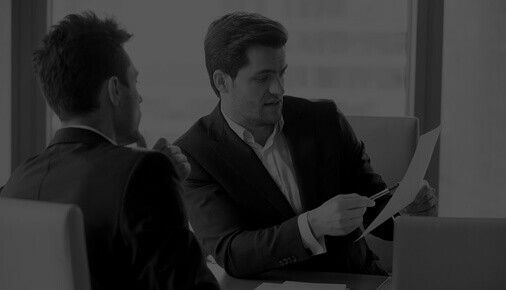 Learn from the foremost experts, their strategies, and take charge of your own investments with social trading platforms available on FidelisCM. 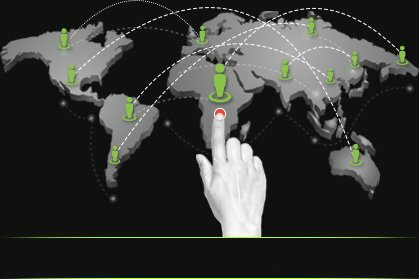 Get the advantage of peer-to-peer contact with expert traders and learning about trading strategies directly from them. 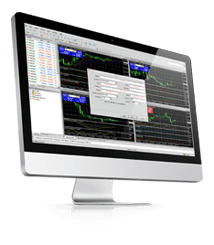 Use only the best auto trading platform designed for a focused, transparent and user-friendly automation of your forex trading. 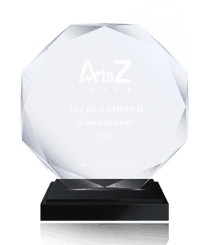 Learn from the experts, follow their trading strategies, or choose to let them manage your investments for you. Either way, FidelisCM offers you more than just good investment opportunities. 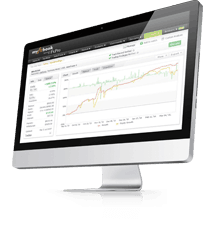 Retain complete control of your trades and expert selection. Updated and completely transparent performance measurements. 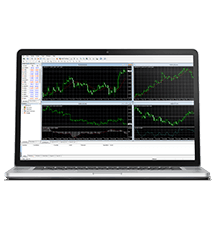 No demo accounts, only live trading accounts of experienced traders. 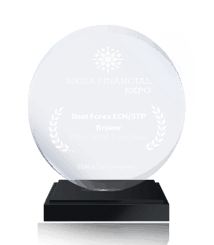 Carefully selected experts with thorough check of trading histories before listing.